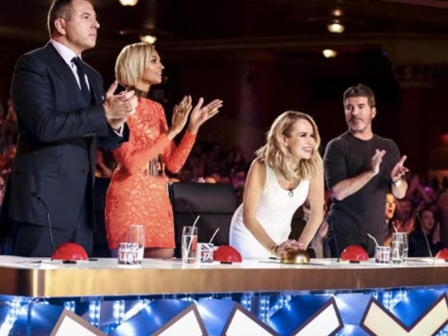 Can You Name All Of These Britain’s Got Talent Winners? The Britain’s Got Talent 2018 final is upon us, and the only thing we can expect is the unexpected. From human ventriloquist dummies to singing aliens, the patriotic talent show never fails to bring a dose of the weird and wonderful to our lazy Saturday evenings. But how well do you know the eleven winners who have sung, danced and magicked their way into our hearts?